I love summertime, when the days are longer and it’s warm and sunny outside. 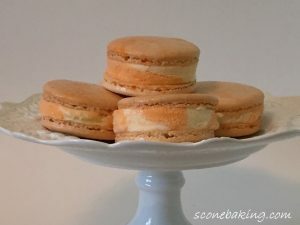 Creamsicle Macaron Ice Cream Sandwiches are the perfect treat on a warm, sunny day. You can make these ahead, and just keep them in your freezer for when you’re ready for a delicious, refreshing treat. Here is my YouTube video demonstrating how to make these refreshing treats. Your family and friends will loves these. 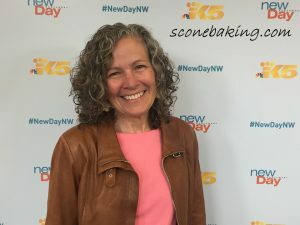 I hope this inspires you to bake.